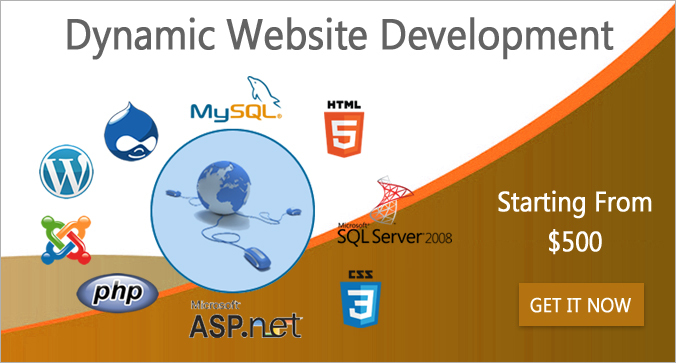 Specialize in developing reliable yet creative Cosmocrat web solutions. 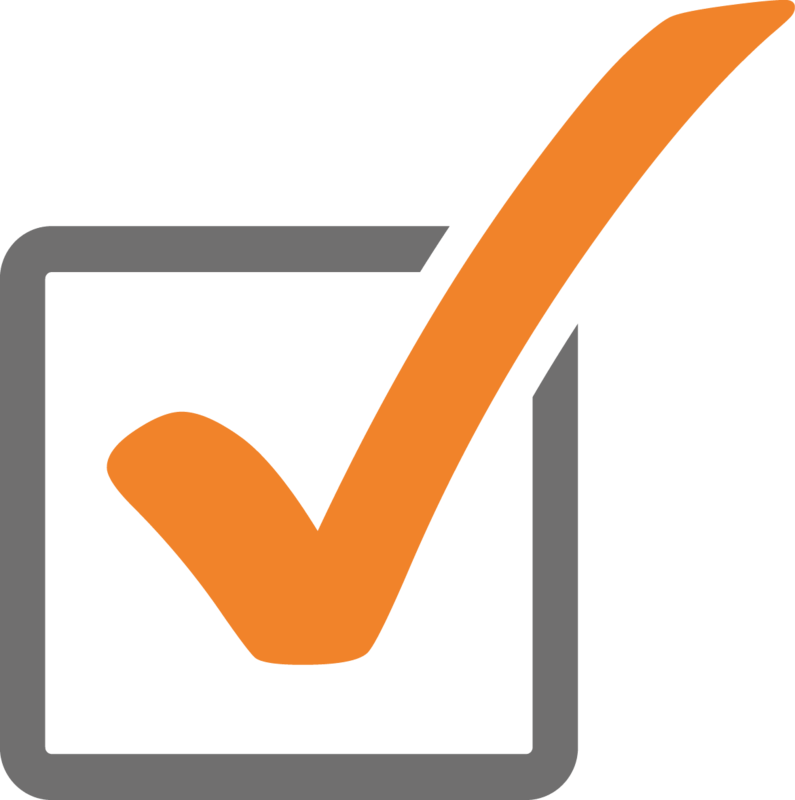 It is completely scalable, catering for both complex and easy website requirements. 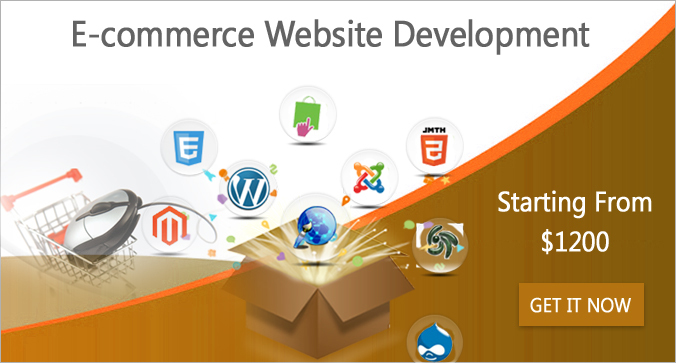 With our development in Delhi – Noida, India.We helps in minimizing cost we produce a range of online solutions covering E-commerce, Design and Branding, E-Marketing, Flash Development and Online Applications. 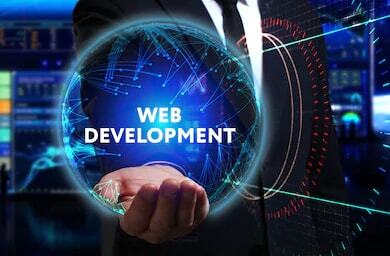 Web Development Company Delhi /Delhi NCR India is specializing in web development, custom website development, portal development, e-commerce development. 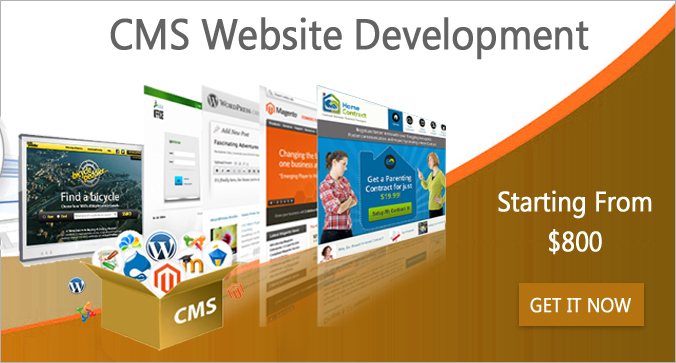 Website Business Solution – Leading Professional Website Development Company giving affordable website development and web portal in all world. Video players that include embedded YouTube.